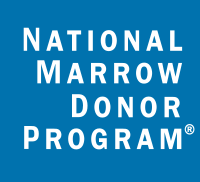 As I type, I’m on the return flight home from Cyprus, where I have been visiting the Karaiskakio Foundation, the country’s bone marrow registry, which is based in Nicosia. Nadia and I initially met Dr Paul Costeas, who heads up the registry, at the World Marrow Donor Association Autumn gathering in Minneapolis in November and we were impressed by his outlook and philosophy – hence my visit. The Karaiskakio Foundation is remarkable in many ways and not least that, since it began 19 years ago, it has managed to encourage over 130,000 people to join the bone marrow register, equivalent to 14% of the population, which easily makes them the leading registry in the world (according to that metric). I accept that the UK population is much larger, but if you compare that same statistic in the UK (1.6%), it’s easy to understand our intrigue. The Foundation was set up in honour of a five-year old boy, Andreas Karaiskakis from Cyprus, who unfortunately lost this battle after desperate attempts to find him a matching donor. By setting a dynamic vision “for a world without leukemia”, the Karaiskakio Foundation combines volunteering and specialized scientific support, in order to serve the needs of patients with haematological malignancies both effectively and efficiently. The majority of my time was spent with Dr Costeas and also his colleague Anita Koumouli, both of whom have been at the Karaiskakio Foundation from the outset. 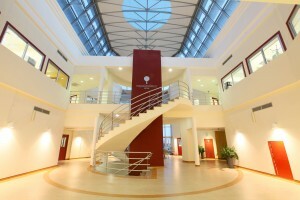 It was great to have a tour of their fantastic facility and then to discuss, amongst many other things, our wish to try and find a solution for all those people who need a bone marrow transplant, but happen to live in one of the 150+ countries in the world that don’t have a bone marrow register. THANK YOU to those of you who have written to your local MP’s and also for those who have shared copies of your letters of reply (we love reading them!) It’s not too late to write to your MP ! 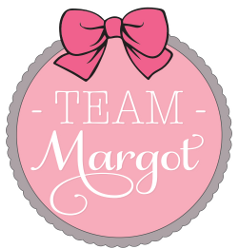 to seek their support for Team Margot & encourage them to attend our Parliamentary reception in May. Please click here for more on what we are asking you to do. Ten days ago, Gavin Sandford embarked upon a desert run of 310 miles in Morocco. It’s equivalent to running Marathon de Sables TWICE and he’s doing it in support of Team Margot. Morocco doesn’t have a bone marrow register. 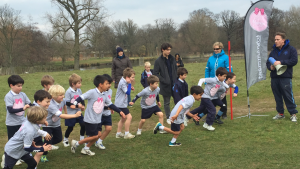 Before school broke up, the Junior School at Tower House did a cross country run in Richmond Park in support of Team Margot Foundation. Huge thanks to all the boys for having us as their charity of the year (there has been a lot of regular activity in support of our charity) and also the teaching team who have continued to be so supportive and on so many levels. And I finally had the great pleasure of meeting three times World Hang Gliding and Paragliding Champion and world altitude record holder, Judy Leden MBE who made a visit to London to see her daughter and popped in for a chat over a miso soup. You can read Judy’s blog post about being a stem cell donor here. That Judy donated her peripheral stem cells is significant, not least because she is a woman at the top end of the UK age range for stem cell donor recruitment, which means that she was very likely the only matching donor in the world for her patient.